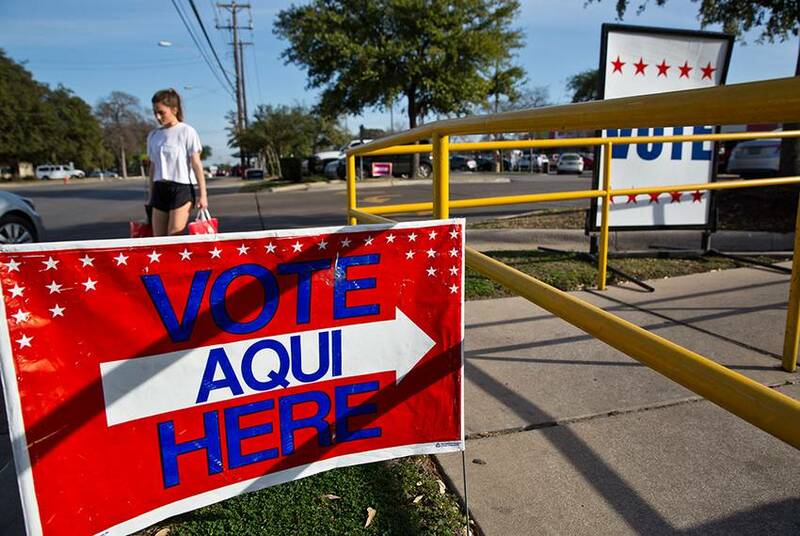 Alexa Ura covers demographics, voting rights and politics for The Texas Tribune, with a focus on the state's growing Hispanic population. She previously covered health care for the Tribune, where she started as an intern. 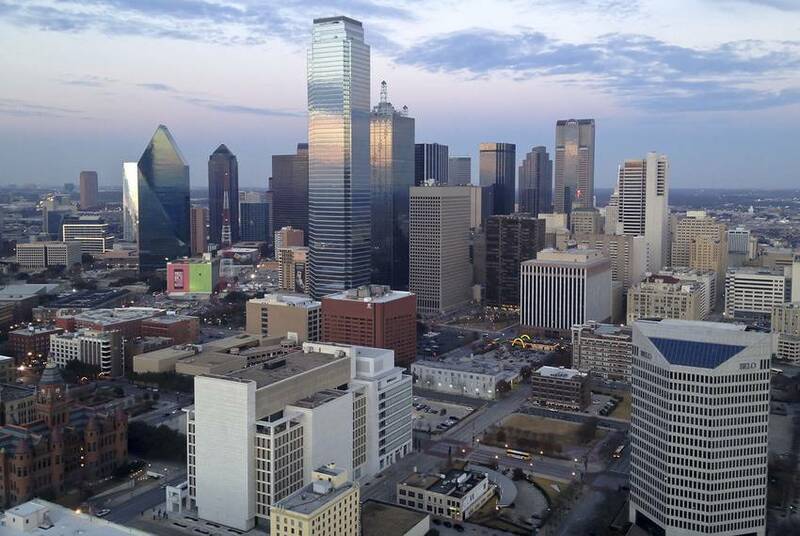 She graduated from the University of Texas at Austin in 2013 with a journalism degree. The U.S. House's main investigative committee had asked for documents and communications from state officials involved in the review. 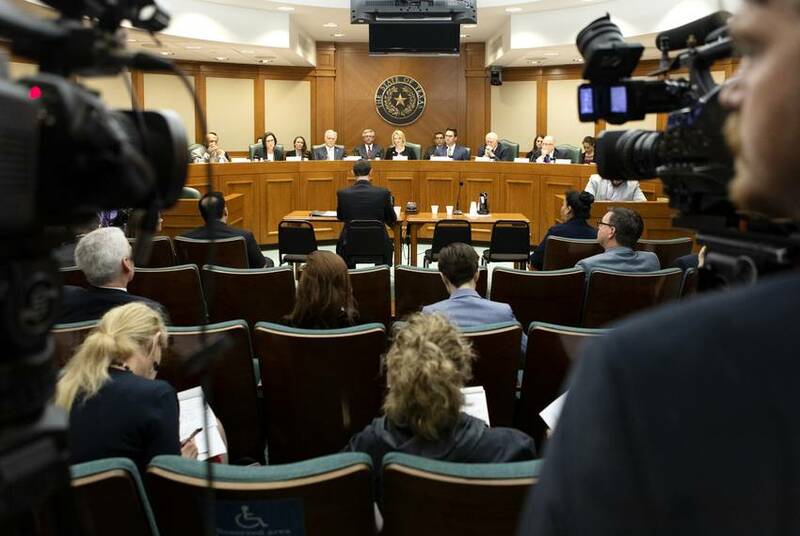 The House Committee on Oversight and Reform sent a letter to the state Thursday asking for documents related to the review. 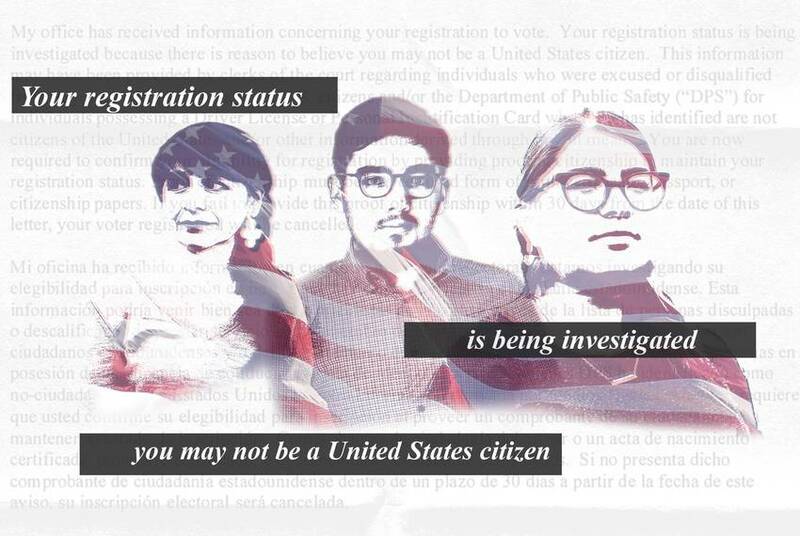 The voters flagged by the state as "possible non-U.S. citizens" have since been reinstated amid ongoing litigation that halted the review effort. 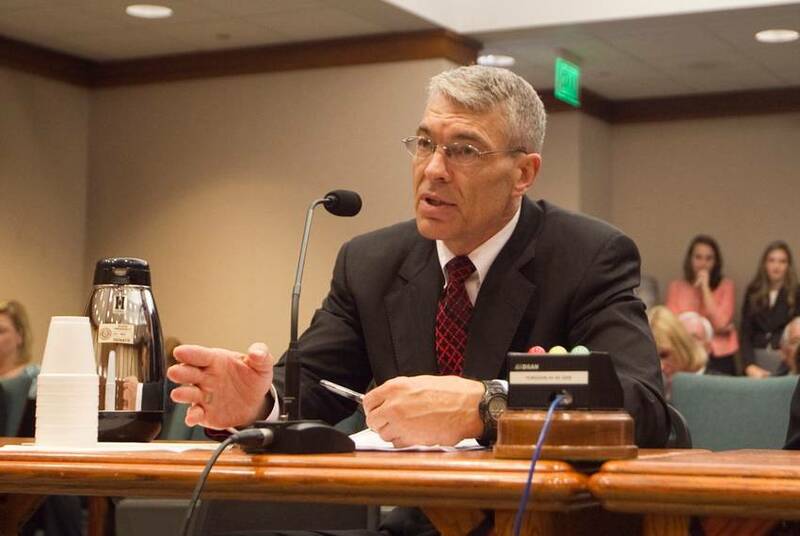 Steve McCraw, director of the Texas Department of Public Safety, told lawmakers he was to blame for providing data to the secretary of state's office that led to the mistaken challenge of almost 25,000 registered voters. 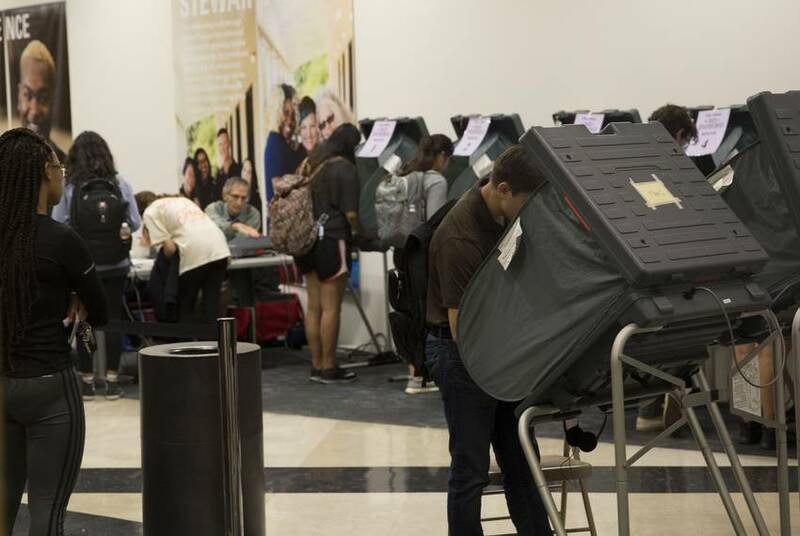 A spokesman for the secretary of state said a vendor is to blame for the voters being listed as potential noncitizens. The new names were mistakenly added while the state was testing its data. 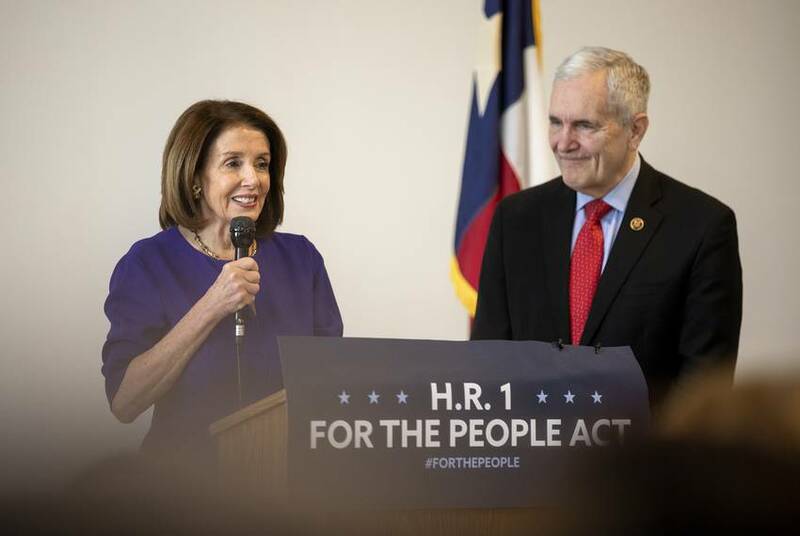 Pelosi was in Austin to promote an election reform bill that would require local election officials to make it easier to vote. Miguel Gutierrez Jr./The Texas Tribune. Gov. 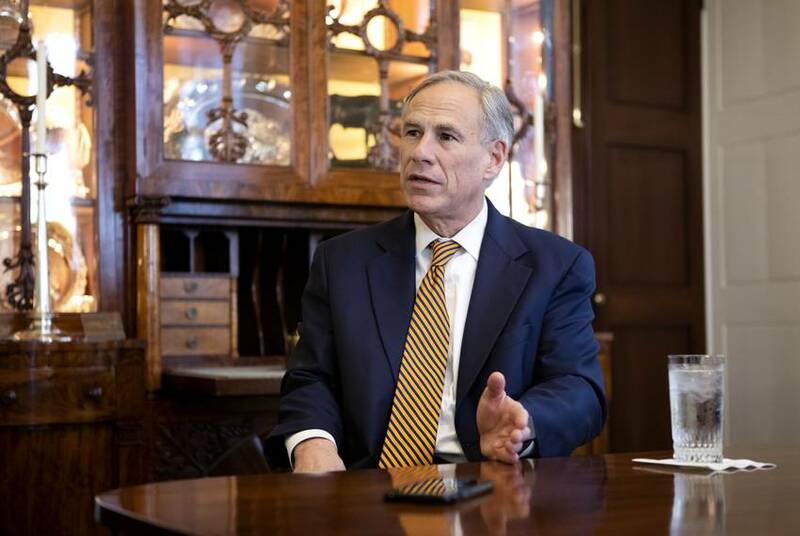 Greg Abbott blames DPS for voter roll snafu. But the story behind the citizenship review is complicated. 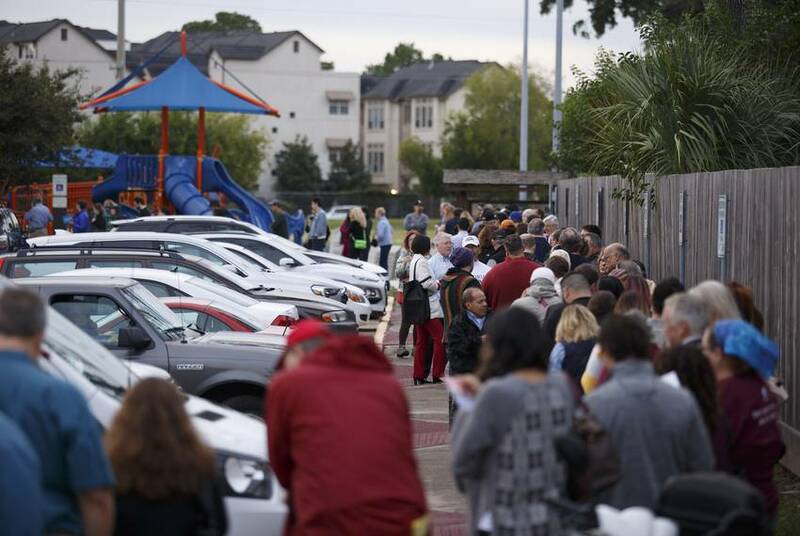 A miscommunication and an ignored warning led to the questioning of thousands of citizens' voting rights. 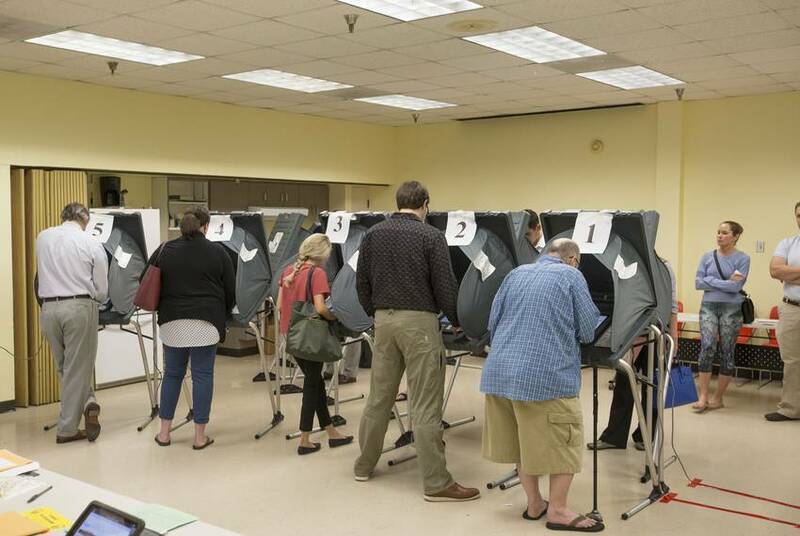 A breakdown in communication has emerged between the state’s top election officials and county election offices since the citizenship review effort launched four weeks ago. 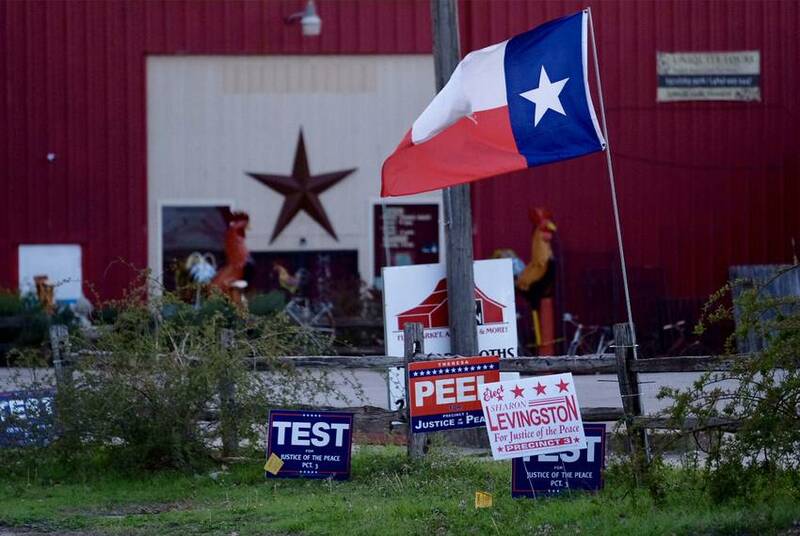 All 12 Senate Democrats oppose Texas Secretary of State David Whitley. That's more than enough to block his nomination. If all 12 lawmakers are on the Senate floor when Whitley's nomination comes, he doesn't have the votes to be confirmed. 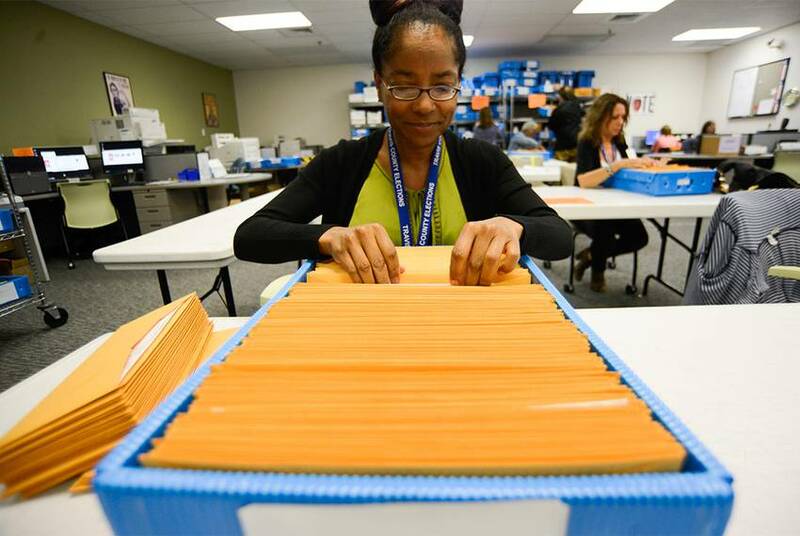 The counties sent certain voters letters demanding that they prove their citizenship after they were flagged by the secretary of state's office. For the second week in a row, the Senate Nominations Committee failed to bring Whitley up for a vote. And he's gained a new public adversary: the leader of the Senate Democratic Caucus. 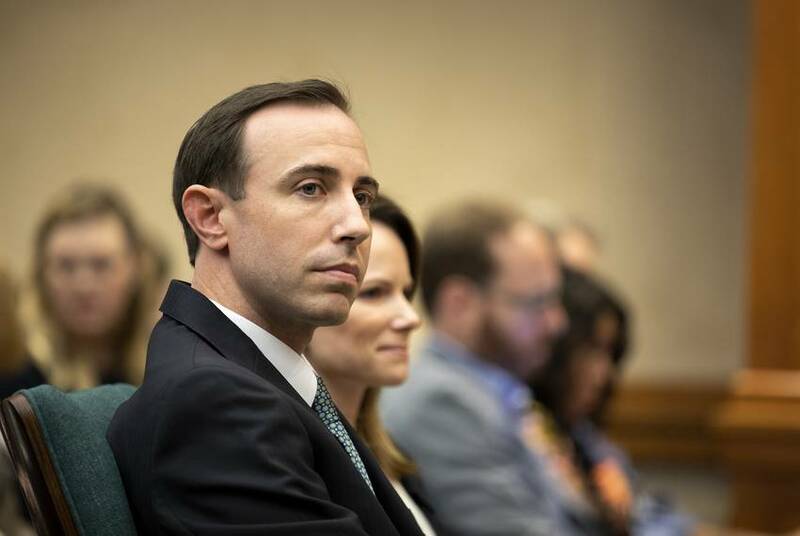 An assistant attorney general said counties should have reviewed their lists of flagged voters to determine whether they had reason to believe the voters were ineligible before requiring them to prove their citizenship. 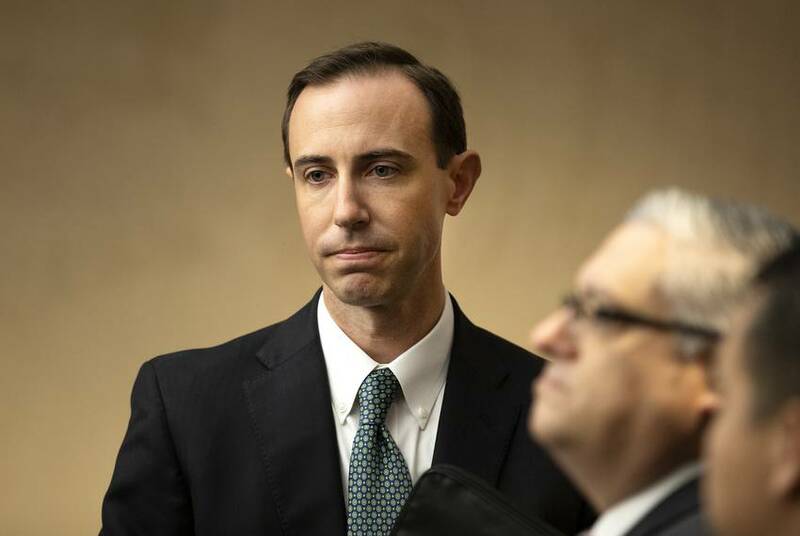 Texas secretary of state apologizes for how he rolled out voter citizenship review. But he still supports the effort. In a letter sent to lawmakers late Wednesday, David Whitley said he's sorry for the way he launched the review efforts but appeared not to be backing down from continuing the review.